Borealis, a leading provider of innovative solutions in the fields of polyolefins, base chemicals and fertilizers, announces the launch of its new communication platform, EverMinds™. This dedicated umbrella brand has been created to heighten the visibility of plastics circularity and promote a more circular mind-set within the polyolefins industry. EverMinds serves to streamline all Borealis circular economy-related activities in order to boost their impact and engender familiarity with the topic. It aims to spark interaction and exchange between Borealis and its stakeholders. As a catalyst, it shall ultimately inspire new, high-quality and innovative polyolefins solutions based on the circular model of recycling, reuse and design for circularity. Borealis launches EverMinds™, a new communication platform, serving to streamline all Borealis circular economy-related activities. The name “EverMinds” stands for being always (“ever”) mindful, and is the polar opposite of a dismissive, “never-mind” type of attitude. It represents the mind-set and idea of staying smart, thoughtful and progressive. The unique properties of plastics have been a key factor in their global success. Their malleability and versatility allow for the production of products which make daily life safer, more efficient, sustainable and convenient. Yet when insufficient effort is made to recover and reuse plastics, and to minimise waste, the very same properties that have made them ubiquitous may have adverse effects on the environment. There is increased public awareness of the need to discard the conventional model of “take-make-dispose” in favour of a more circular one. A strictly linear way of thinking must give way to a more circular approach. 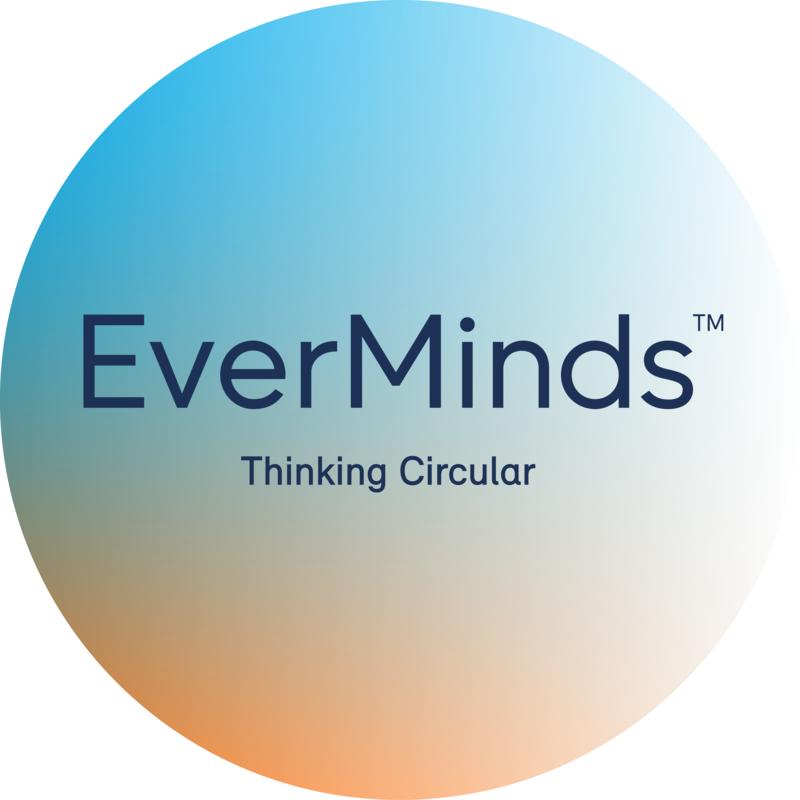 The launch of EverMinds is the most recent step in the pioneering Borealis journey to promote plastics circularity in the industry. Customers and value chain partners will now have a dynamic platform – the first of its kind in the industry – for innovation and knowledge exchange in the circular economy space. While EverMinds will be implemented across Borealis global operations, initial focus is on the European market. The platform invites Borealis partners to join together to reassess and even redefine the very nature of polyolefins applications and products. Action is required to make the change to a circular mind-set: As a first mover among virgin polyolefins producers, Borealis acquired two leading mechanical plastics recyclers, mtm plastics in 2016, and Ecoplast in 2018, in line with the company commitment to become the industry’s recycling technology leader. Borealis has also joined up with like-minded value chain stakeholders in organisations dedicated to circularity, including the Polyolefins Circular Economy Platform (or PCEP, which works to remove bottlenecks and barriers to establishing more circularity in plastics, with focus on packaging); and the Ellen MacArthur Foundation (whose “Line in the Sand” initiative aims to eliminate plastic pollution at its source). Collaboration is key to making plastics more circular: Borealis believes that the only way to ensure a better and more sustainable tomorrow is by working together today. A touchstone project to this end is the recently expanded Project STOP, a Borealis and SYSTEMIQ initiative to prevent marine plastic pollution in South-East Asia. And industry gatherings sponsored by Borealis, such as the EREMA Discovery Days held in June 2018, bring partners together to promote joint action and develop effective strategies. Customer centricity drives circularity in plastics: Quality and performance can go hand-in-hand with greater circularity, but close collaboration with valued partners is essential to produce innovative circular solutions. Recent proof points include a robust new glue packaging solution based entirely on post-consumer-recycled (PCR) material developed in collaboration with value-chain partner Henkel; and the Daplen™ portfolio of polypropylene grades composed of PCR and virgin content launched to fulfil automotive industry demand for safe, readily available, and high-quality reclaimed materials with a lower environmental impact. In 2016, Borealis introduced the Full PE Laminate concept, a novel monomaterial that offers a second life to polyethylene-based flexible packaging. This step-change solution was the result of cooperation across the entire value chain. Innovation makes break-through solutions possible: the Borealis dedication to Value Creation through Innovation is what differentiates the company from all others. As a matter of course this mission applies equally to the circular economy space. Borealis will continue to expand its pioneering portfolio, solidify its leadership as a recycling technology leader, and maintain its high level of investment in R&D. Launched in 2018, EverMinds is an umbrella brand uniting the wide range of Borealis activities and initiatives aimed at making plastics more circular. As a dedicated platform, EverMinds promotes a circular mind-set among all Borealis stakeholders. The platform encompasses proprietary Borealis technologies as well as established brands such as Purpolen™ and Dipolen™. 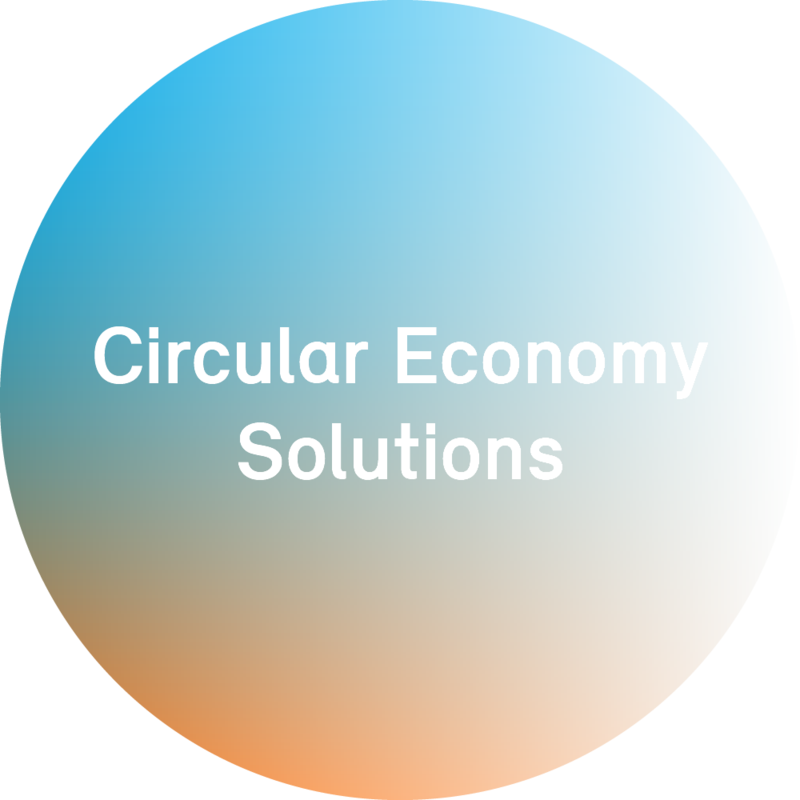 It facilitates deeper collaboration between Borealis and its partners in order to develop innovative and sustainable polyolefins solutions based on the circular model of recycling, re-use and design for circularity. EverMinds also extends to pioneering corporate programmes such as Project STOP, and engagement in industry initiatives like the the Polyolefins Circular Economy Platform (PCEP), and Project CEFLEX.